George Galloway, British MP and the supporter of Palestine was attacked by a man, dressed in a Israeli Force T-shirt. 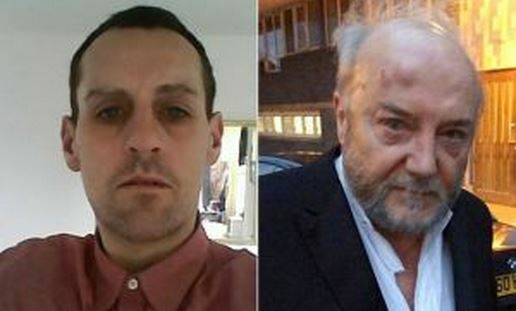 Despite the pain, Galloway spoke to Anissa Naouai ‘In The Now’. Former BBC manager Neil Masterson, 39, appeared at Hammersmith Magistrates’ Court in west London yesterday charged with religiously aggravated assault against the Bradford West MP. The pro-Palestine politician was attacked in Golborne Road, Notting Hill, London, on Friday evening. In his first TV interview after being released from hospital, Galloway told RT he is “surprised” by the lack of condemnation on the attack from other UK politicians.